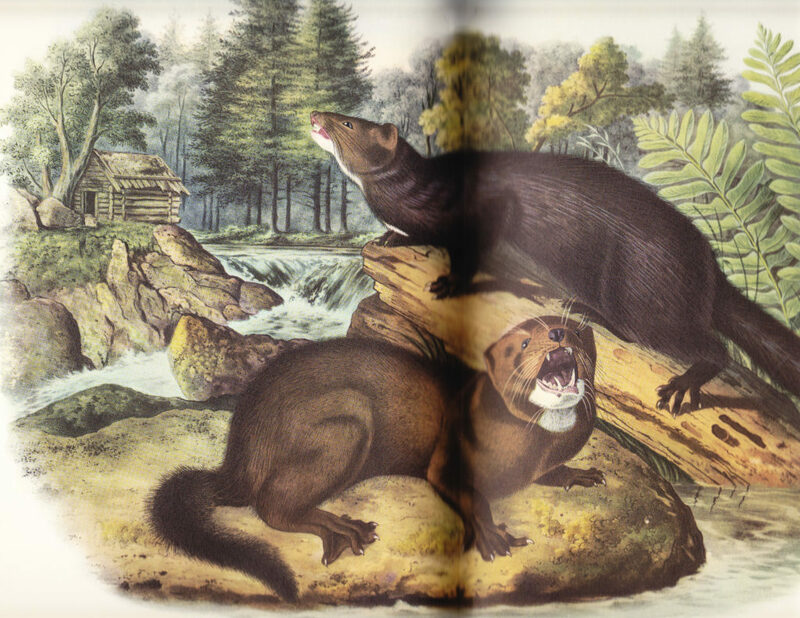 Potorius vison [Mink] by John James Audubon, printed 1844. Thanks Rom. This reference is a wonderful one as we start the new year, and you do have a treasure trove of natural experiences in rural Illinois to remind us of our place in the world and the wonderful opportunities to view its wonders. Happy New Year. Up here in Twin Lakes this morning loving the video of my world and the poem too. Mary Oliver can write what I think. What a gift. Thanks for sharing! Happy New year to all. I adored FollowMe!… a mazagine that was way ahead of its time. I remember when I first bought it thinking it was an overseas glossy because it was so sophisticated, and was so surprised and proud to discover it was a Aussie publication! I still have all my issues from the ’80s (including the wild moving ‘hologram’ cover of Kelly Emberg in 1985.) andd I don’t think I’ll ever part with them.